When Palo Alto, Calif., City Manager Ed Shikada was fired from his first job as a hotel dishwasher on the graveyard shift , he learned a valuable lesson. Shikada, who received his Bachelor of Science in civil engineering from the University of Hawaii and his Master of Arts in architecture and urban planning at UCLA, continued his education with certificate programs at Harvard — senior executives in state and local government — and Stanford — energy innovation and emerging technologies. After grad school, Shikada started out in transportation consulting, working for two small firms where he learned the basics of engineering methods and, perhaps as importantly, how to communicate technical information to public audiences. He then joined a regional transportation agency and developed a countywide program to manage congestion in Los Angeles County. “Needless to say, we were not completely successful, but made meaningful progress,” said Shikada, adding that he then took the opportunity to join the second largest city in Los Angeles County — Long Beach — where he started as the city traffic engineer and progressed to public works director. 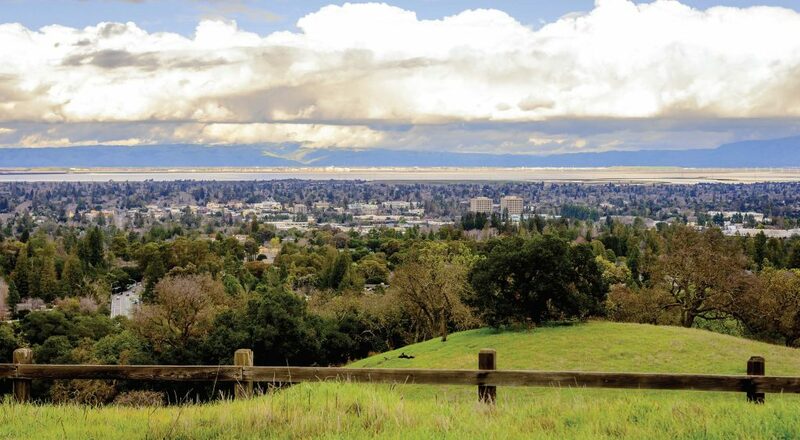 Shikada has been with Palo Alto — population 67,178 in 2017 — for about three and a half years as assistant city manager and general manager of the utilities department. Prior to that, he spent 12 years in the San Jose city manager’s office where he started as a deputy and culminating in a tour of duty as city manager. 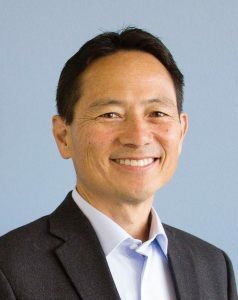 His move to Palo Alto presented an “extraordinary opportunity” to serve a world-class community through an organization for innovation, said Shikada, who supervises about 1,000 employees. 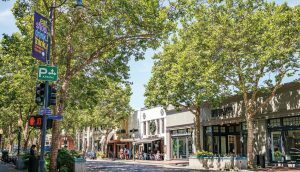 “We have an extraordinarily engaged population in Palo Alto. I enjoy it, but it can certainly be a challenge to close the gap between expectations and our organizational ability to deliver. Shikada’s responsibilities as city manager include the day-to-day operations of Palo Alto, based on direction from the city council. “As with any city, there can be gaps between the council’s policy direction and what it takes to implement,” Shikada noted. “I ensure the city’s departments are working together and advise the council when there are challenges. We also have many issues that come from the community on a daily basis. I ensure these issues are handled, and when there are challenges, bring them to the city council for direction. Finally, each year I’m responsible for recommending a budget. All is not work and no play for Shikada, however. He and his wife, Ruth, were blessed with two children, Alison, 20, and Matthew, 18. His primary extracurricular activity these days is with the Boy Scouts. “My son went through the program — he’s an Eagle Scout — and I’ve continued to be involved based on the relationships I’ve developed and the benefits I see in the program. I’m an assistant Scoutmaster as well as involved with other adult volunteers,” said Shikada. Asked what projects he was especially proud of, Shikada mentioned being able to get things done that are community priorities and doing so in a way in sync with the people affected. 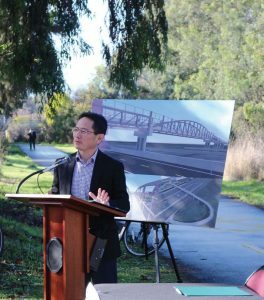 “We are now moving on a number of infrastructure projects that have been on the books for years, including a public safety building and freeway bike bridge,” said Shikada. “We are also making progress on complex issues around railroad grade separations across the city. What was the best advice Shikada was ever given and by whom? “I guess that would be to always be yourself while always trying to be better,” concluded Shikada. “That can seem like a contradiction, but it’s really not — it’s an opportunity. “I’m not sure exactly who said that to me; it may actually be a composite over time. Probably my most overused phrase is ‘the key to success in our work is to develop a thick skin but to never allow it to develop into a thick head.’ This means that in local government we need to learn to deal with criticism while always remaining open to new ideas and solutions. Even from our critics.